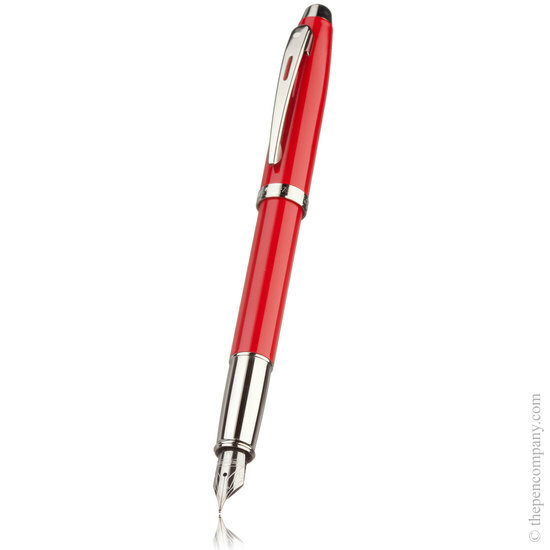 A wonderful pen, writes smoothly with great results, lasted me for much longer than other pens. 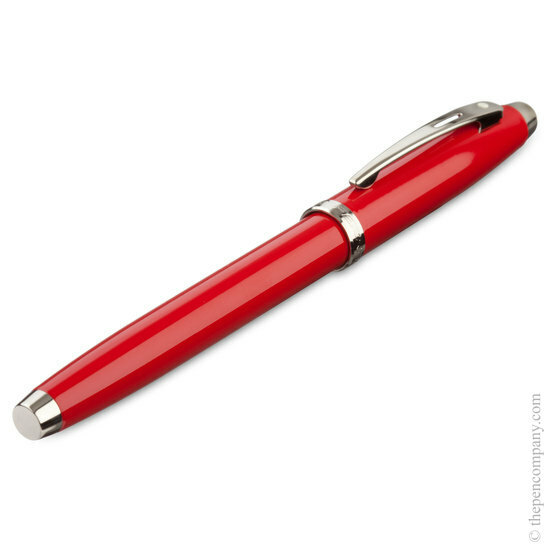 This is a very beautiful pen which writes perfectly. 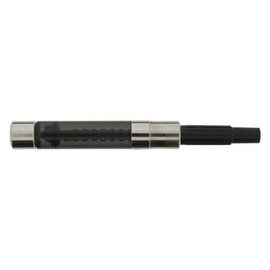 The Pen Company who supplied it are superb as well. 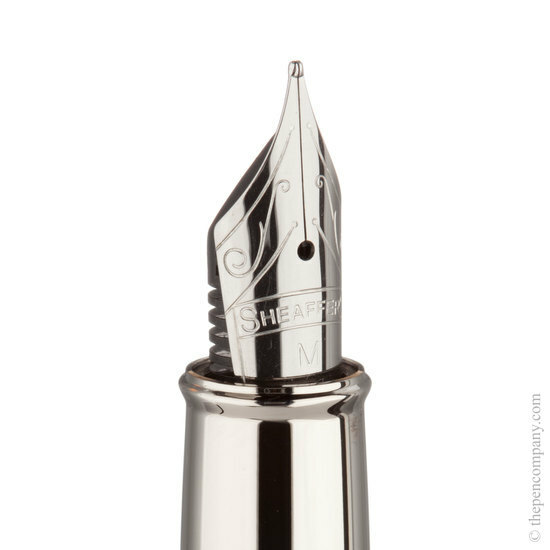 Hello, yes the pen is available with a fine nib - just choose the nib width you require from the drop down menu. 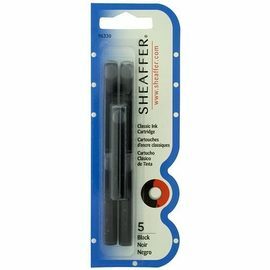 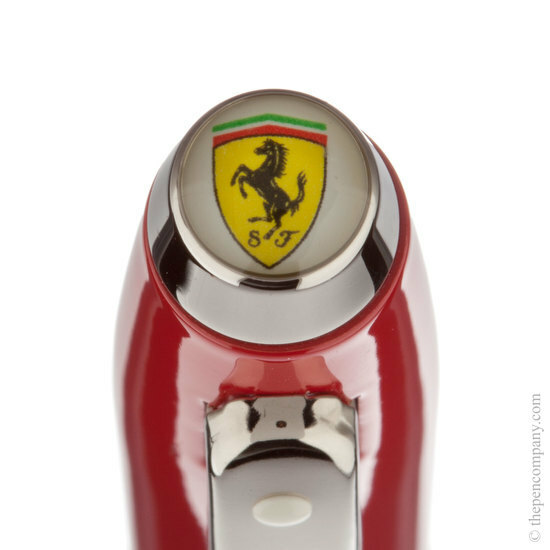 The Ferrari pens are manufactured by Sheaffer, and use the Sheaffer nibs. 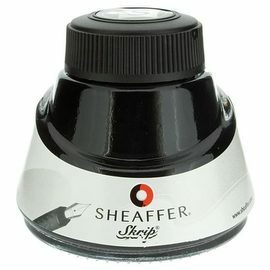 As always nib widths vary slightly from manufacturer to manufacturer - I've compared against a fine Graf classic nib, and the sheaffer comes up slightly finer.